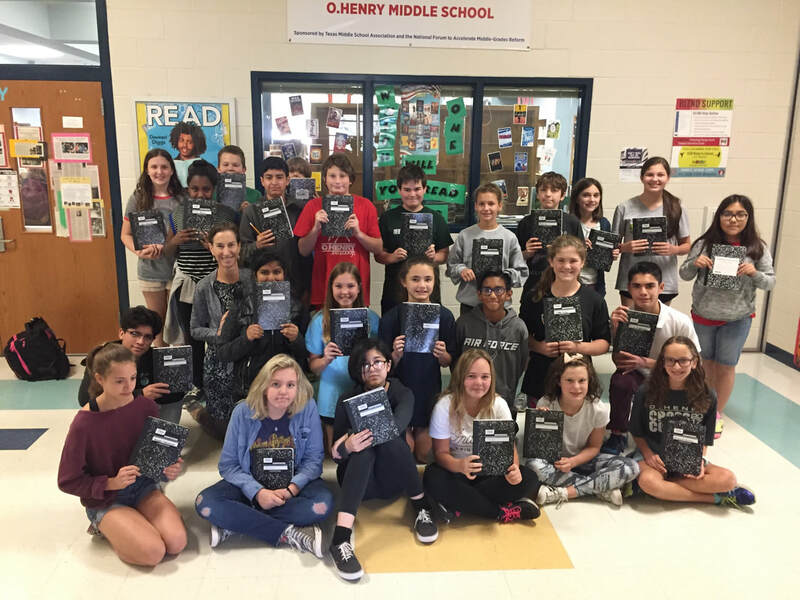 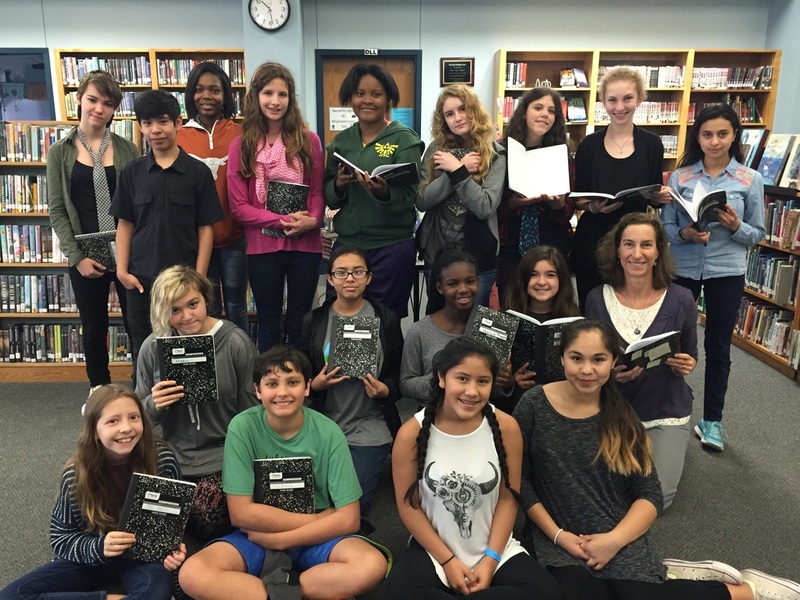 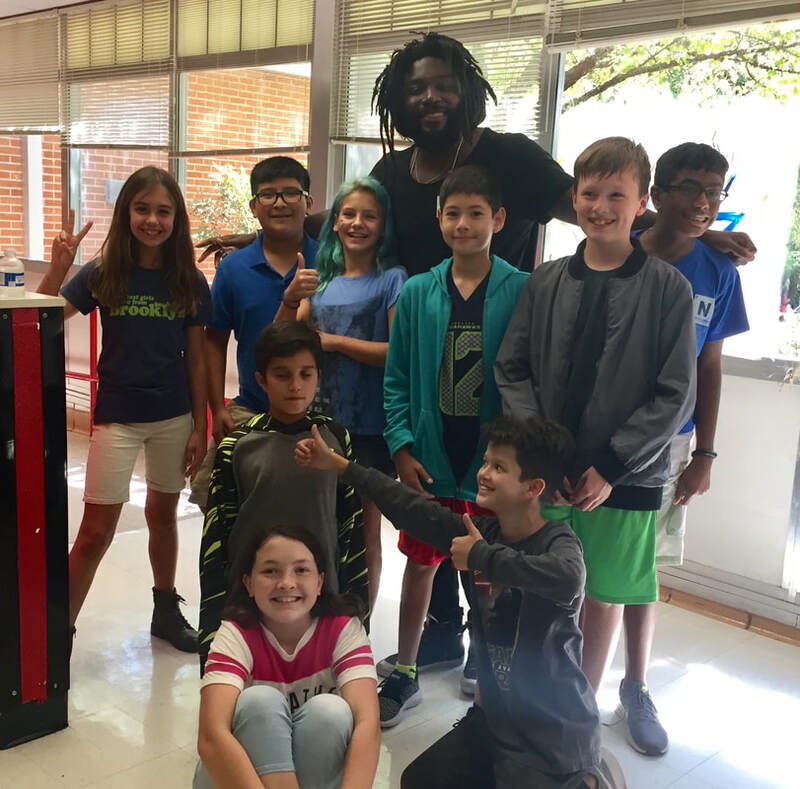 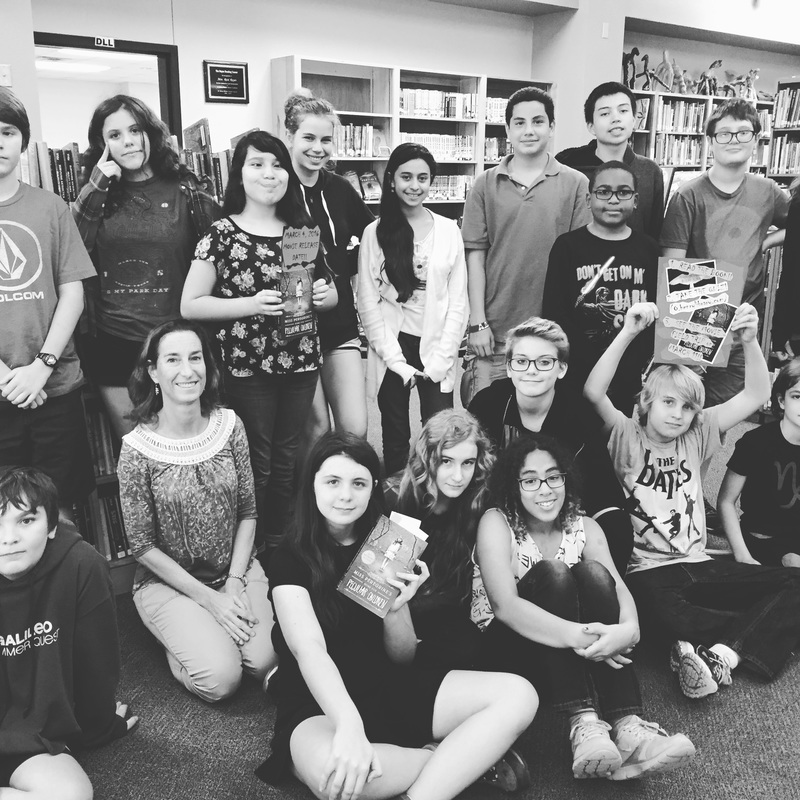 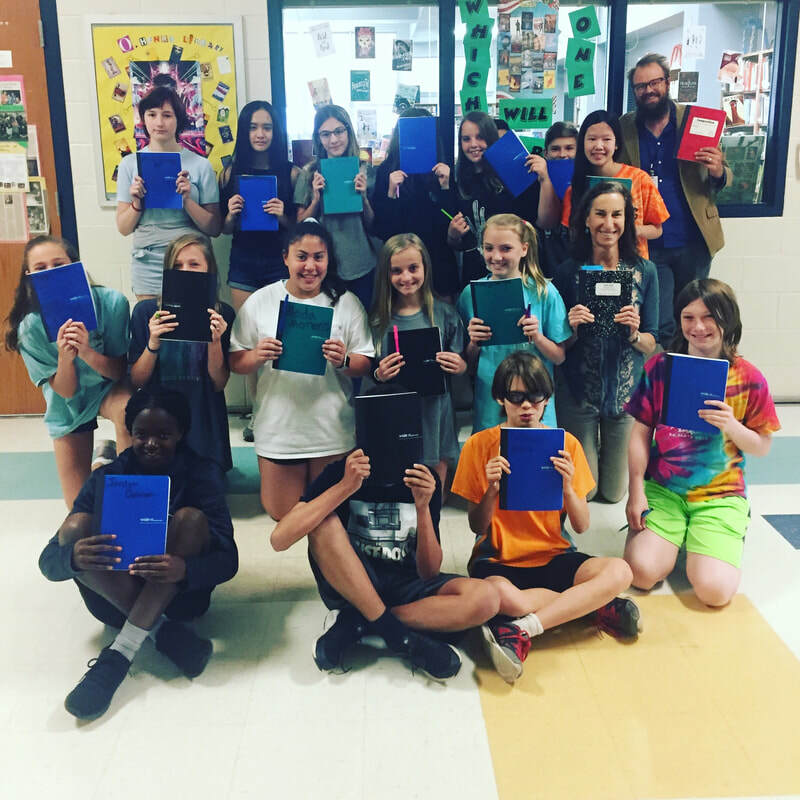 Sixth Grade Book Club: The Word Wizards with Jason Reynolds! 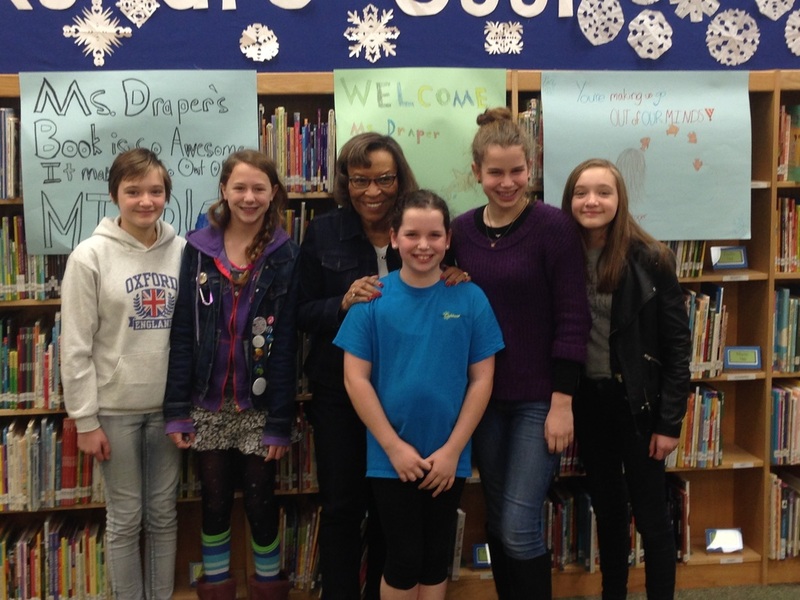 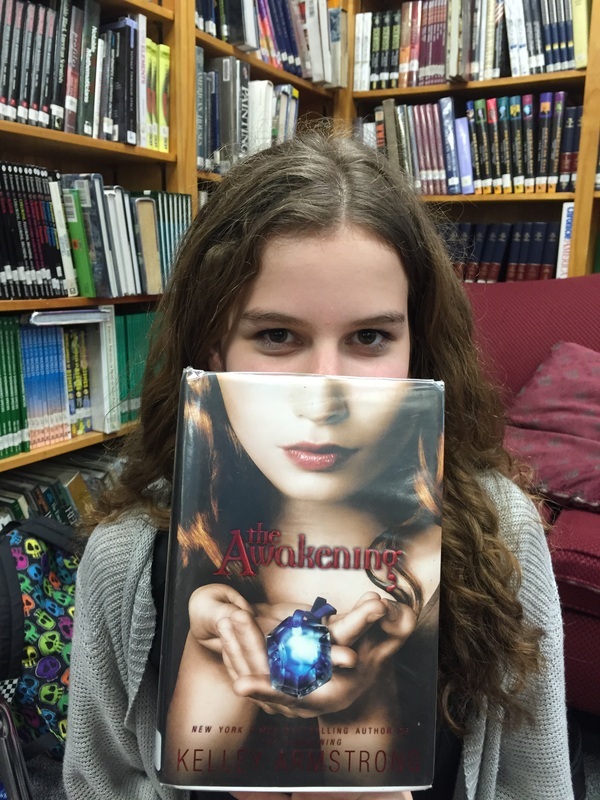 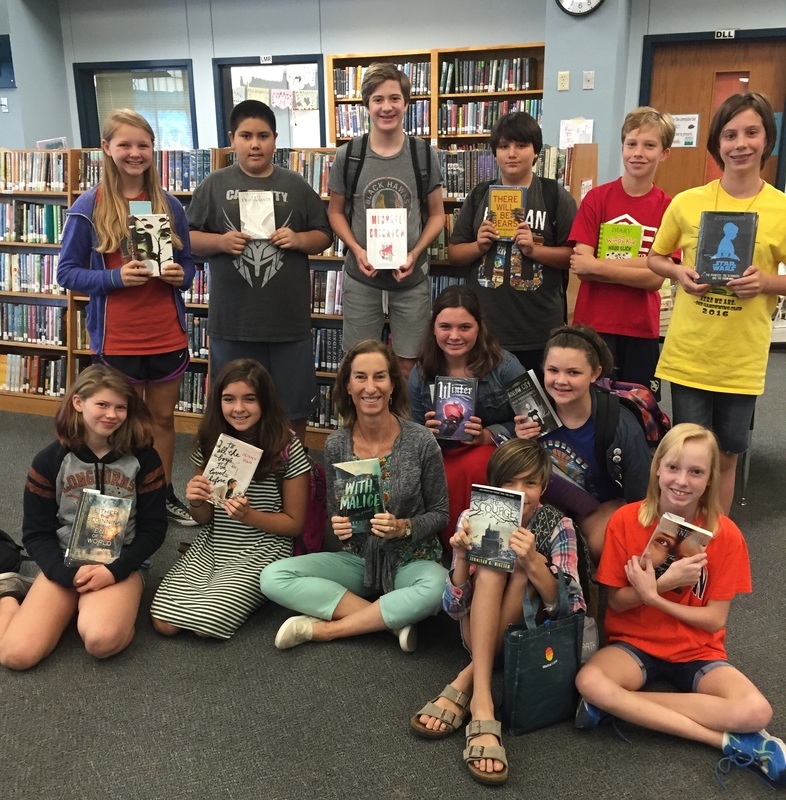 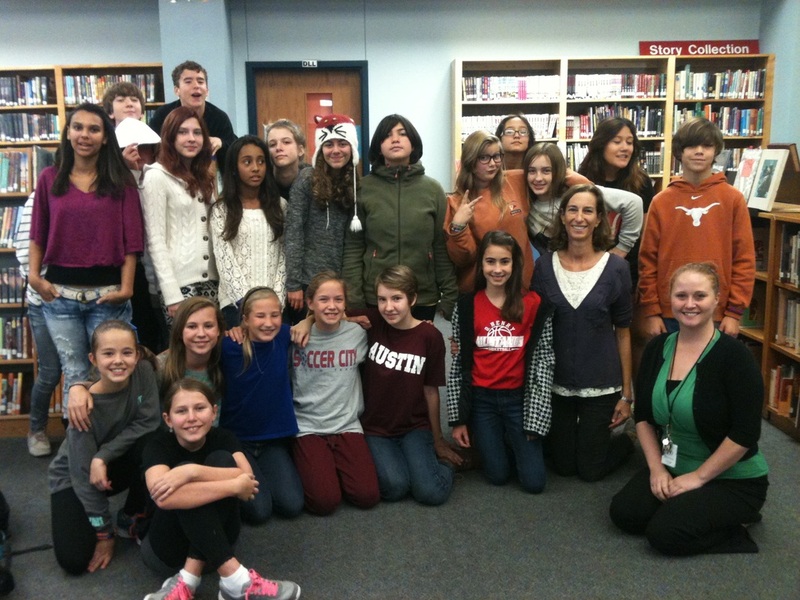 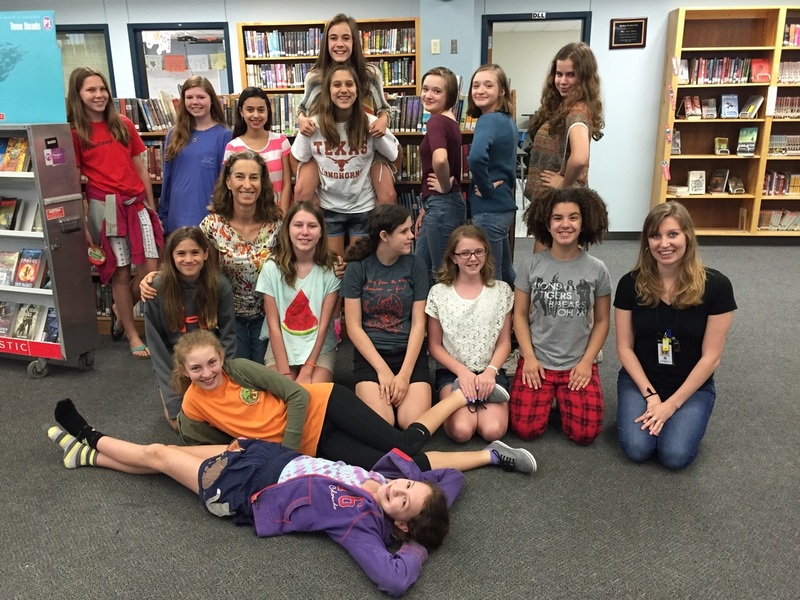 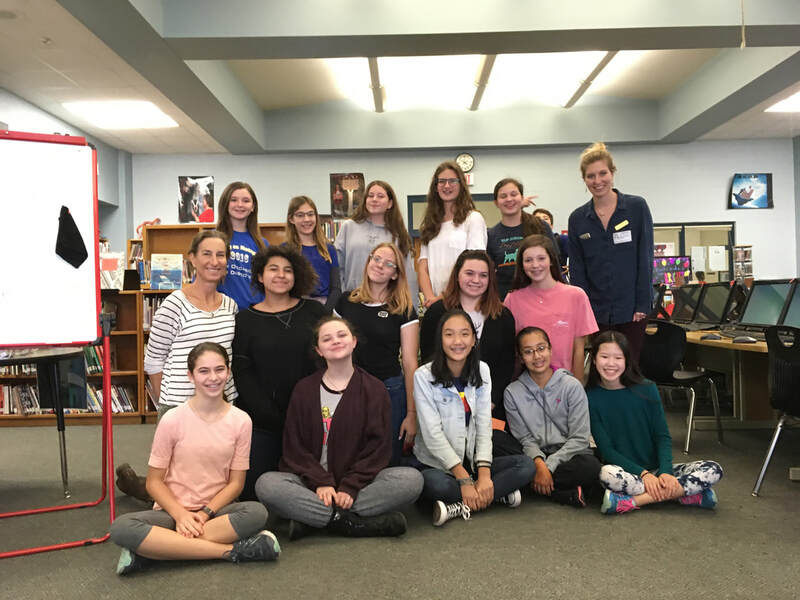 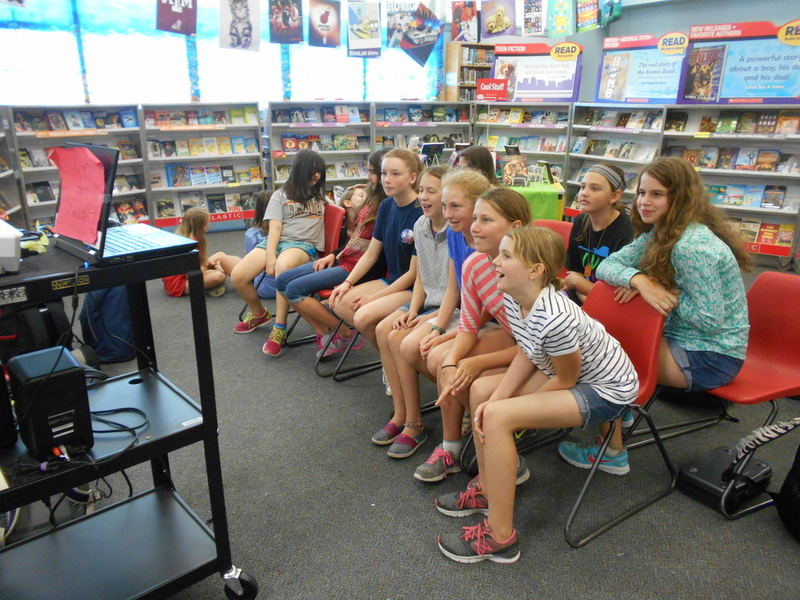 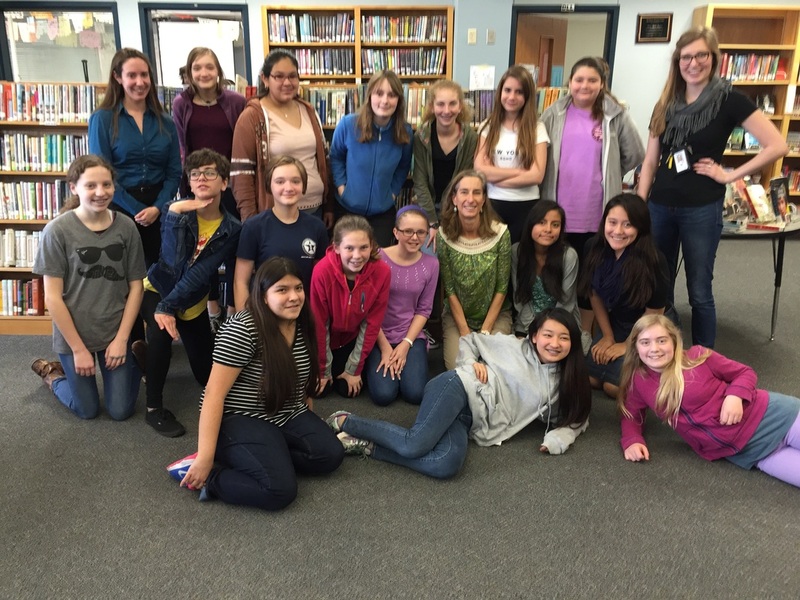 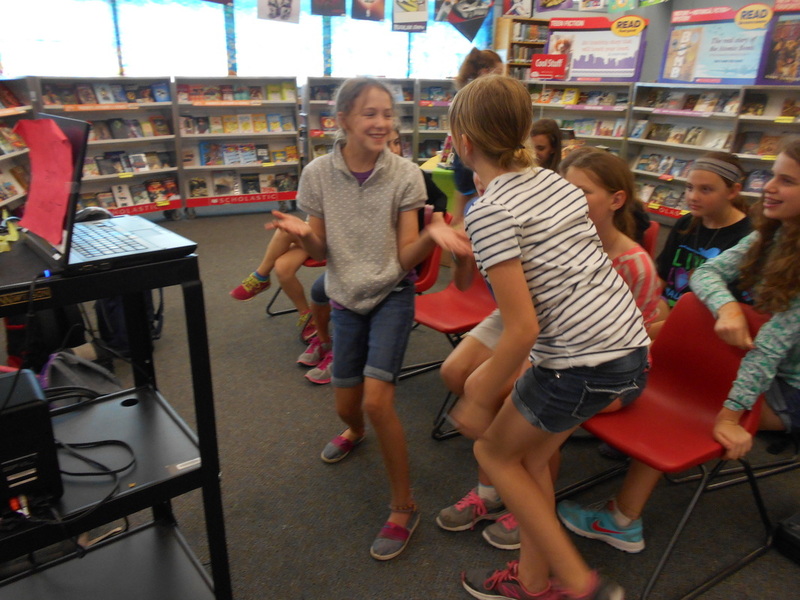 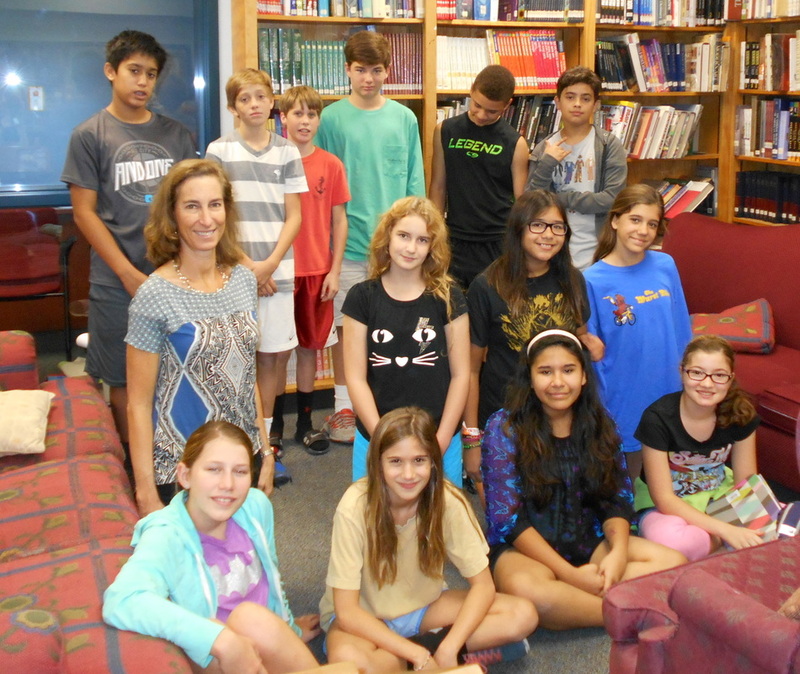 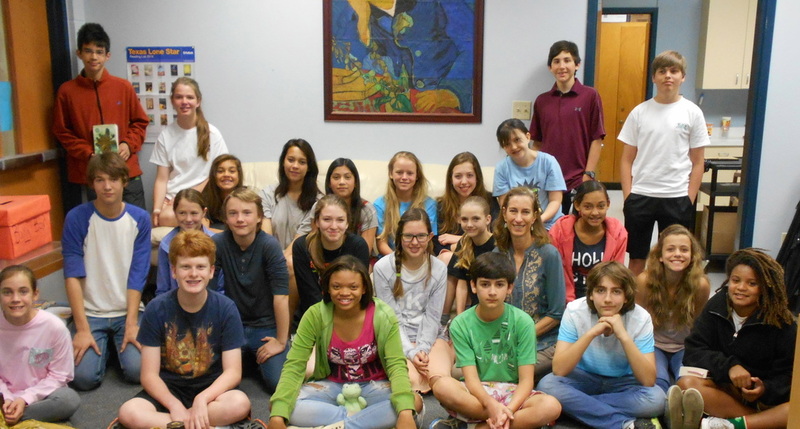 Cover-to-Cover Book Club Members Take Field Trip to Meet Author Sharon Draper! 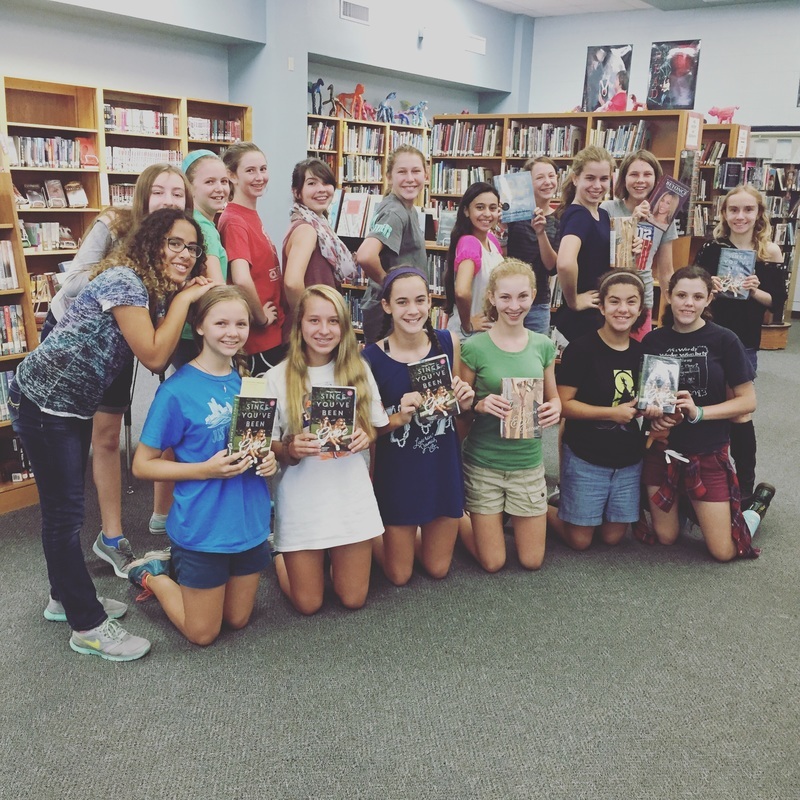 Joining a book club is an awesome way to discover amazing new books to read, get to know new people and become a stronger reader. 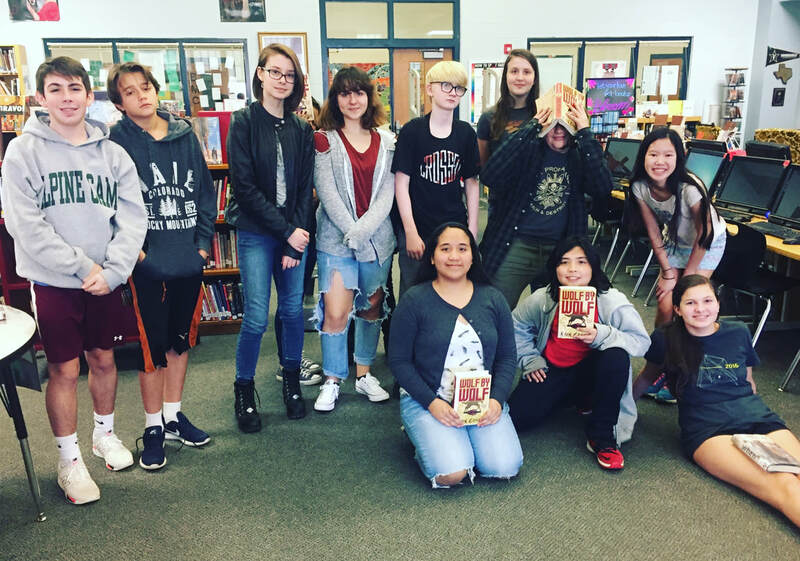 As a librarian, one of my favorite parts of having a book club is getting to know O. Henry's students better; it's like having my own class in the library! 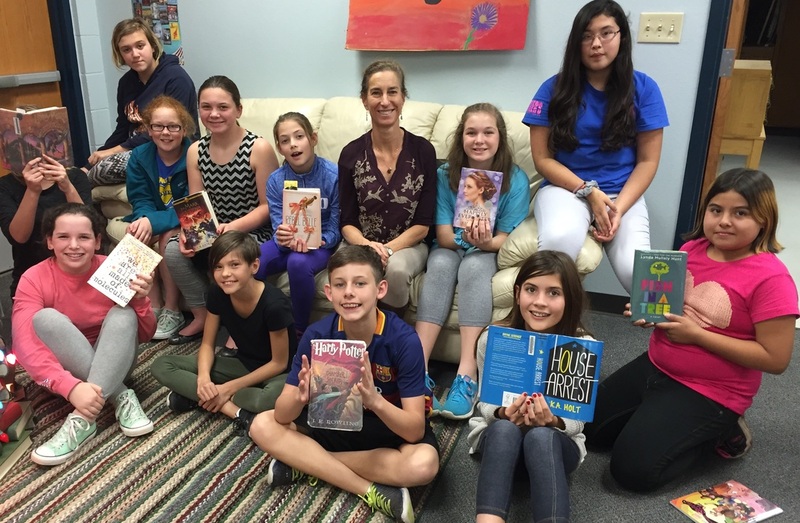 Below are some former book clubs we've formed at O. Henry. 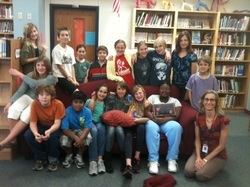 Take a look to see if you'd like to re-create one of these great groups or make suggestions for your own theme. 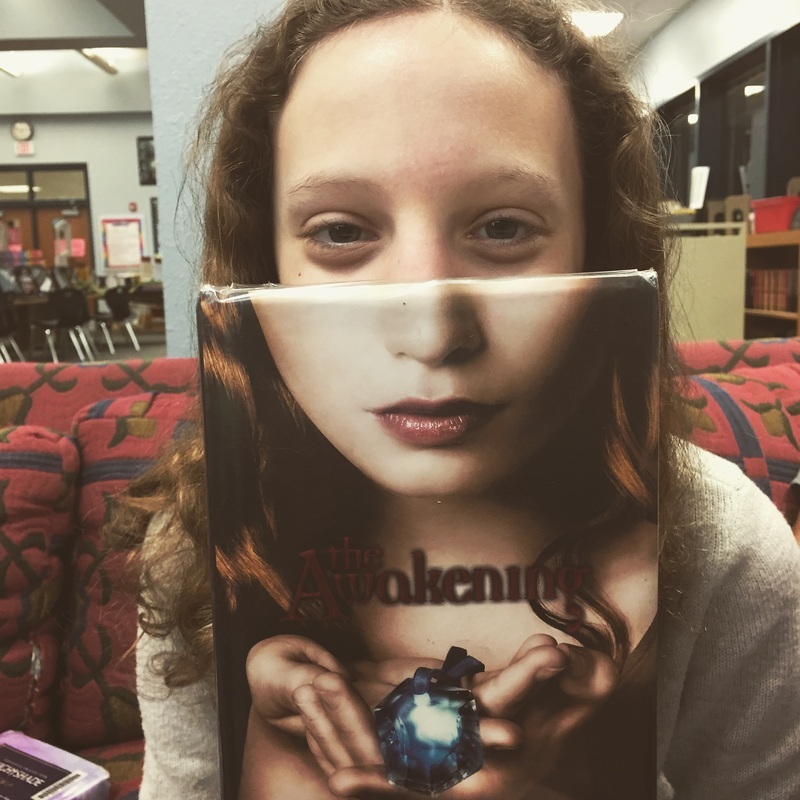 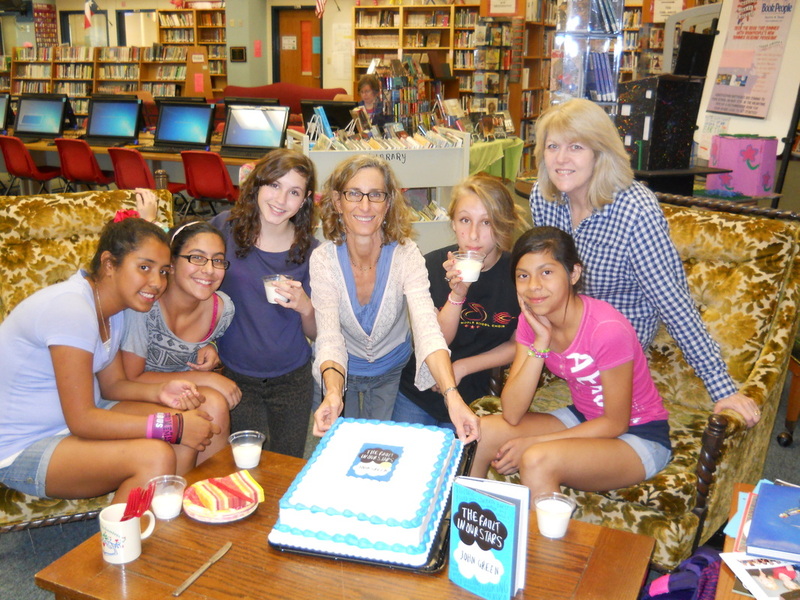 Jabberjays, a sixth grade book club, meets every Wednesday. 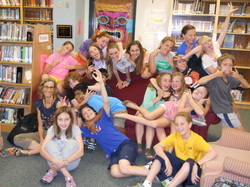 Jabberjays:end of 2012 school year! 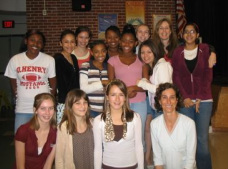 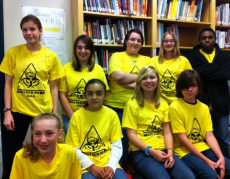 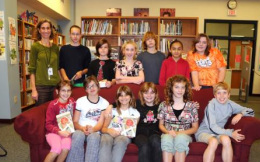 Click on photo to see cartoon in School Library Journal about the Bluford High Book Club 2009. 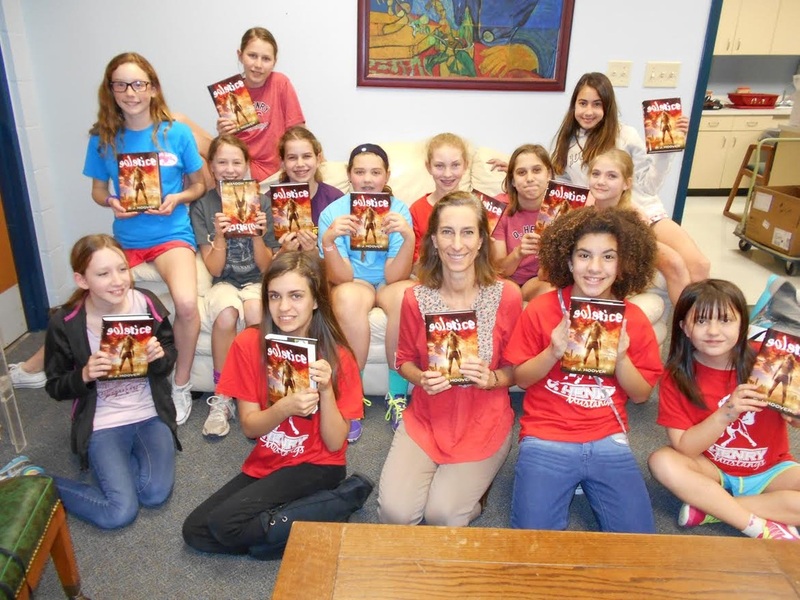 Chick Lits 2007 visit author Laurie Halse Anderson at Lamar.